I’m currently in Salt Lake City, Utah at the Little America Hotel for the SNAP Conference. 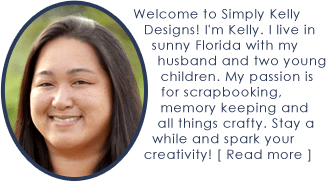 A group of crafty bloggers attending the conference have gotten together to do an Ultimate Blog Hop of projects that can be done in a SNAP – 15 minutes or less. A huge thank you to Abbey of The Cards We Drew) for organizing this blog hop! Up first is my printable watercolor Mother’s Day cards and then scroll down to see what my other crafty friends have to inspire your creativity! 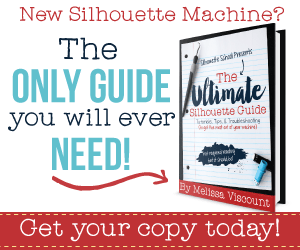 There are few crafts that are as fast as a printable. I’ve dabbled a little with watercolors before for this card but my friends Rachel of Lines Across and Lauren of the Thinking Closet have really inspired me with their beautiful watercolor posts on Instagram. For this Mother’s Day card, I used watercolors as the foundation for the card design. I created three different versions of the card in red, purple and blue. Each card has a watercolor base that I painted. The cards are A2 sized when folded so they fit perfectly in an A2 envelope. 1. Click below to download the color card that you want. These files are only for your personal use. 2. Print the card out. I used the best photo option on my printer because nothing is too good for mom! 3. Fold the card in half. You can easily do this by hand but I am a perfectionist so I used my scoring board. I scored the card at 4.25 inches before folding. And now you have a beautiful card for mom! 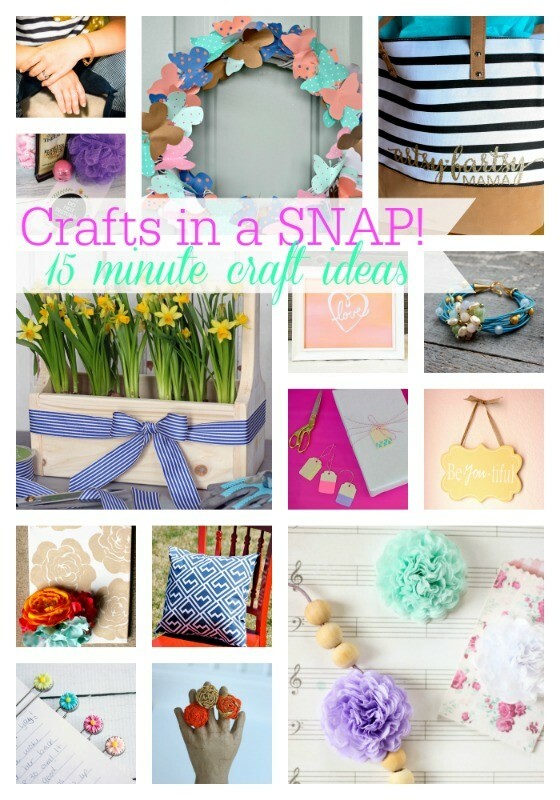 Look below for more crafty goodness from some of the talented ladies who are at SNAP with me today! Love it and watercolor is so in right now! Great job. Thank you Michelle! It was fun to paint the watercolor backgrounds.